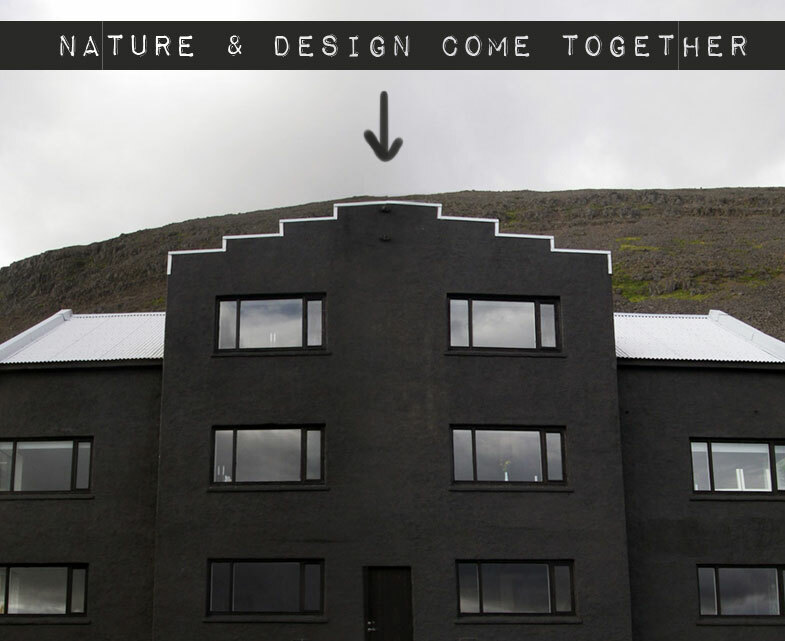 If you love nature, but only in combination with design. From your room you’re overlooking the Fjords. If you love puffins. They live here! From 100 euro a night. A 5 hour drive from Reykjavik – but just imagine the beautiful nature that will surrond you. 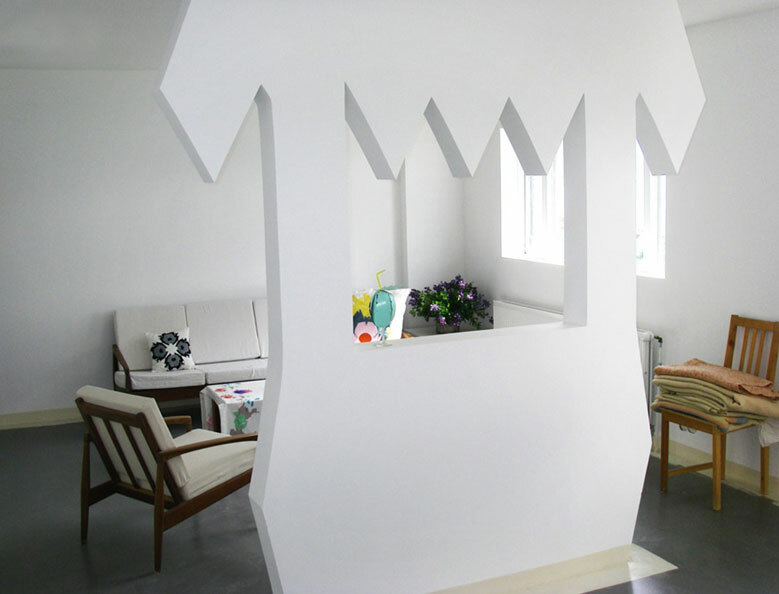 Via Design Sponge: a cool website about interior and design.